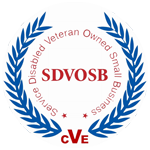 As a certified Veteran-Owned and Operated Small Business, Obera has the background and experience needed to understand your issues and provide you with efficient and effective solutions. Our team has more than 100 years of combined experience leading government and commercial technology initiatives and providing mission critical systems and support. In 2012 Obera LLC transformed from ReadyCom Services by streamlining their solutions to focus on four integrated lines of business to support the U.S. Government and its Allies. Through our leadership team’s experience, Obera continues to provide secure, confidential and responsive solutions in procurement and logistics, professional services, systems integration and training. Our team’s experience includes leading government and commercial technology initiatives to provide mission critical systems and support. 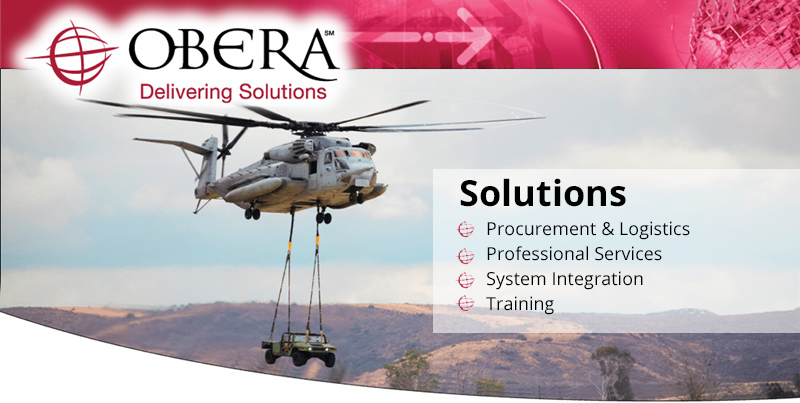 Obera has the knowledge, skills and mindset required to implement cost effective solutions in the tactical, operational and strategic environments.